As a C-Level executive in charge of running a large healthcare organization, you are responsible for many moving parts. 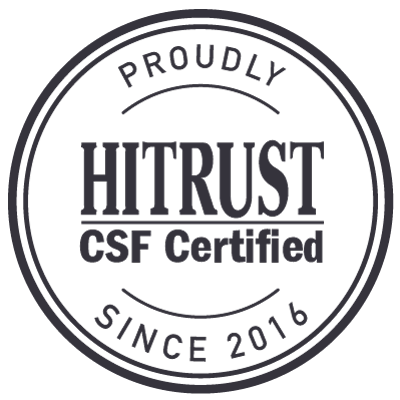 Accountability for organizational metrics such as financial performance and profitability, facility and physician recruitment, clinical quality, service quality, and HCAHPS scores are just some of the things that can keep you up at night. Your hope is to set the vision and strategy for members of your organization in order to focus them on delivering high-quality care at the lowest possible cost, finishing with a strong financial performance. Building a culture and reputation that attracts and retains the best talent will help you achieve your goals. Financial uncertainties, government mandates, and issues of patient safety and care quality all contribute to a complex and challenging environment for today’s healthcare executives. 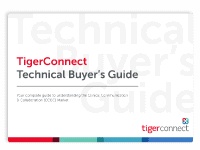 While TigerConnect may not be able to solve all of these outright, we can certainly help move the needle in the right direction. A large amount of time is wasted by staff tracking down people and information. TigerText streamlines time-consuming tasks by unlocking hard-to-access data – specialists, lab results, transports – so it’s accessible on the go in real-time by physicians and staff. TigerConnect helps organizations get more value from their massive EHR investment by making static information actionable in real-time. 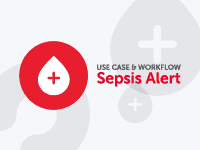 While results and consult requests can linger in the EHR for minutes or even hours, TigerText redirects email-based alerts for admissions, discharges, and consult requests as text messages where they can be acted upon. The majority of medical errors happen during patient handoffs, when care is being transferred from one team to the next. TigerText leverages group messaging and automated role assignments to ensure complete information – results, past conversations, consult recommendations – anytime a patient is transferred. 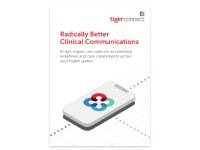 TigerConnect centralizes team communication and system data so physicians, nurses, and other care professionals can coordinate care in the most efficient way, reducing steps for faster, more effective patient treatment. 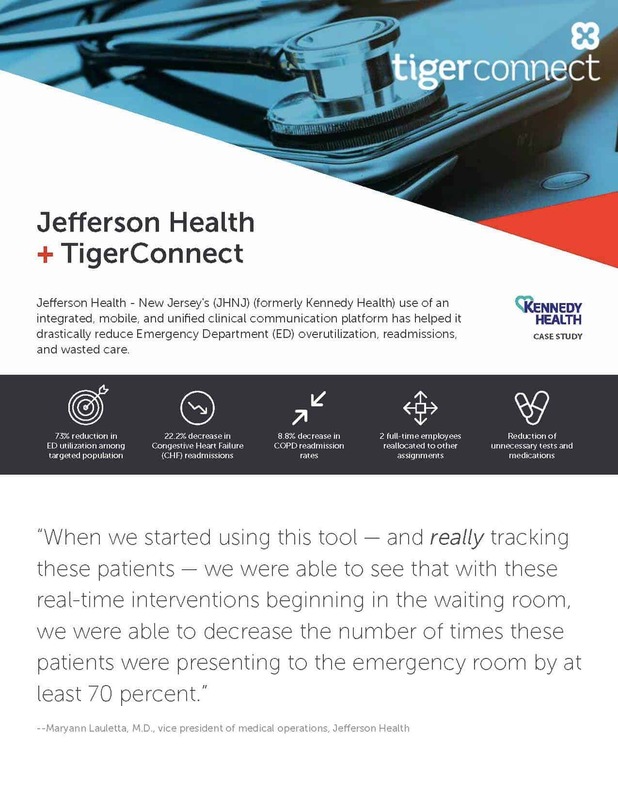 Executives, discover how Jefferson Health (formerly Kennedy Health) in New Jersey reduced ED utilization by 73% among a target population and decreased Congestive Heart Failure readmissions by over 22%.